Kid's Hooded Character Towels Just $7.67! Down From $35! You are here: Home / Great Deals / Kid’s Hooded Character Towels Just $7.67! Down From $35! 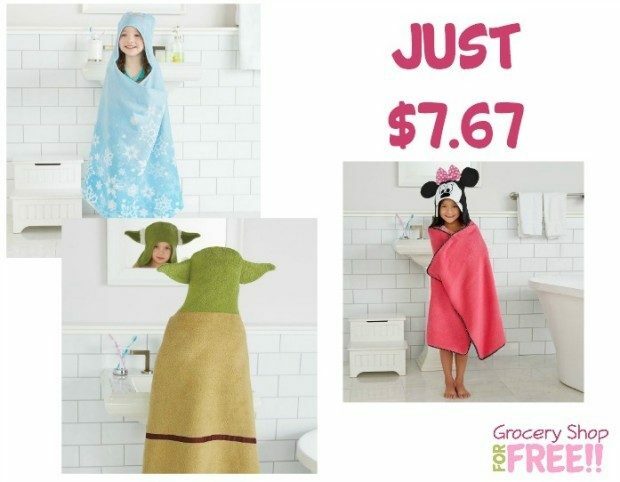 Kid’s Hooded Character Towels Just $7.67! Down From $35! Right now, you can get these Kid’s Character Hooded towels for only $11.99 – down from $35.99! Plus, you can choose in-store pick-up for FREE or shipping is FREE on orders of $25 of more!